BenNelsonPics.com is happy to provide Southwest Missouri and of course Springfield Missouri with the following services. 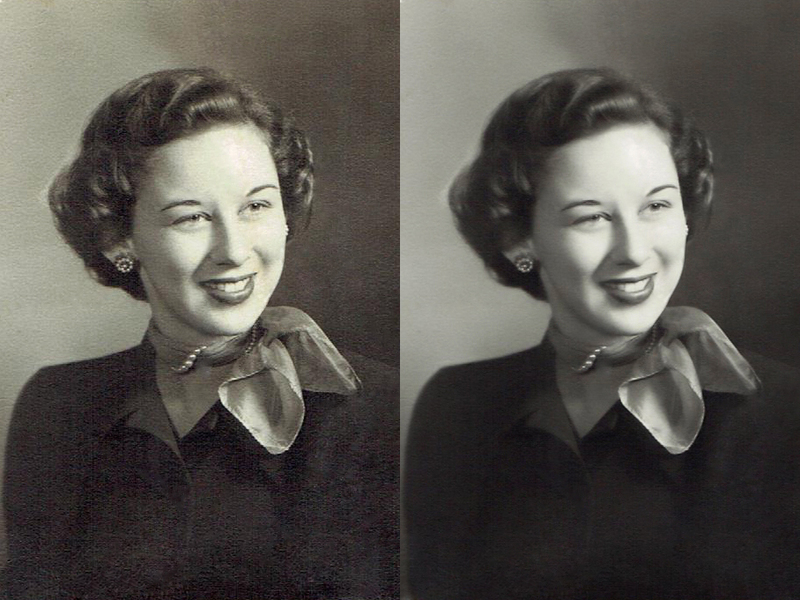 Photo Restoraion and Repair, Photo Editing and Retouching. Bring your image to us in print form or send it to us digitally and we can do the rest. 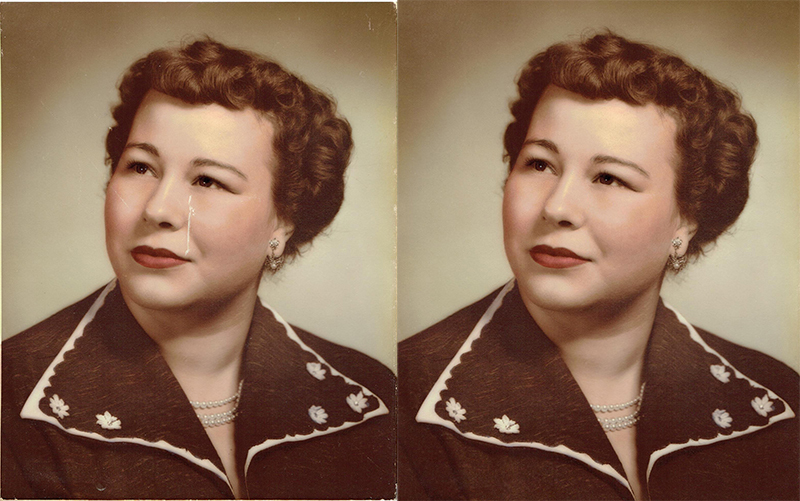 I charge 25.00 for this service Here are some samples of some of the photo restoration work. This image was given to me as an old wallet photo from High School I assume. They wanted it touched up and increasesd in size to print as an 8x10. This image a client wanted a former son in law removed from a family picture. This image was scratched up and faded some and roughed up along the edges, they wanted it cleaned up and reprinted.